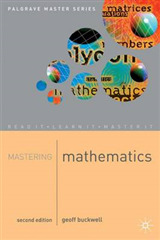 Can be used as a learning tool in conjunction with our other maths materials. 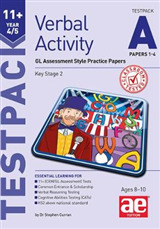 This is useful preparatory material for children who will eventually be sitting for the 11+ grammar school or independent school exams. 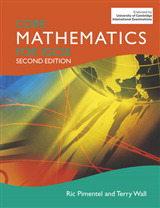 Provides practice for GL Assessment, CEM and all other styles of mathematical tests. 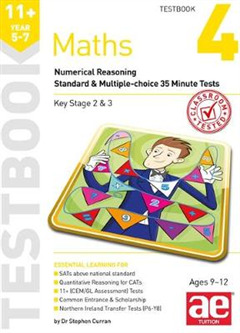 During an intense learning phase children also improve their maths skills through a testing process, provided that the main emphasis is focused on acquiring techniques from our workbooks. 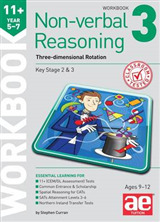 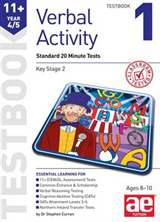 The tests are not exclusively book specific but they are progressive and give extra practice in most of the techniques covered in the Maths workbooks.